We’re circular economy business advisors. 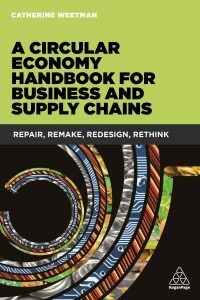 We believe the circular economy is a fantastic tool to build resilient, sustainable businesses; and we’d love to help you use it to strengthen your business. We’re skilled, knowledgeable consultants and coaches, with a wide range of life and business experiences. We live by the values we encourage for our clients and care deeply about what we do. We are independent and do our best work for every project we take on. If we can’t work out a solution for your needs, we’ll say so. We want to make a measurable difference, not help create “greenwash”. We are happy to work with others, especially where our respective experiences can improve our collective impact. 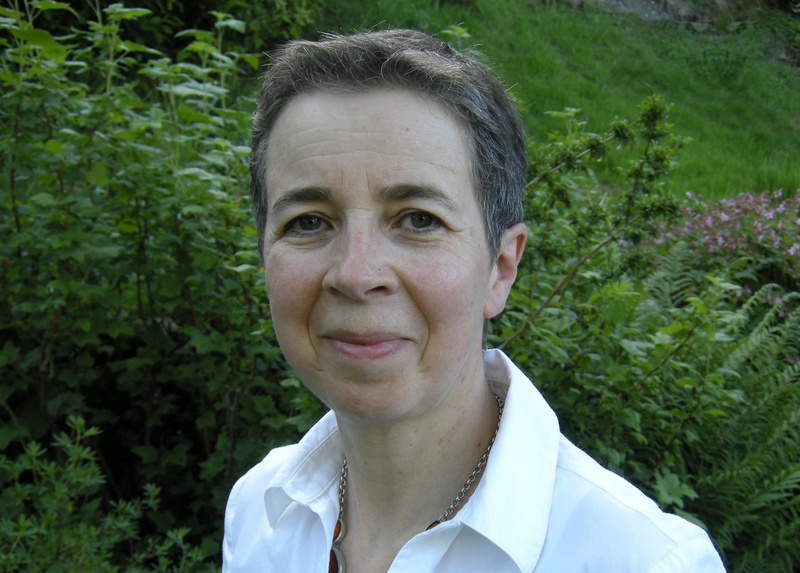 Catherine gives talks, workshops and advice on the circular economy and sustainability. She writes blogs, articles and her award-winning book was published by Kogan Page in 2016. She is a mentor and local organiser for the Circular Economy Club. 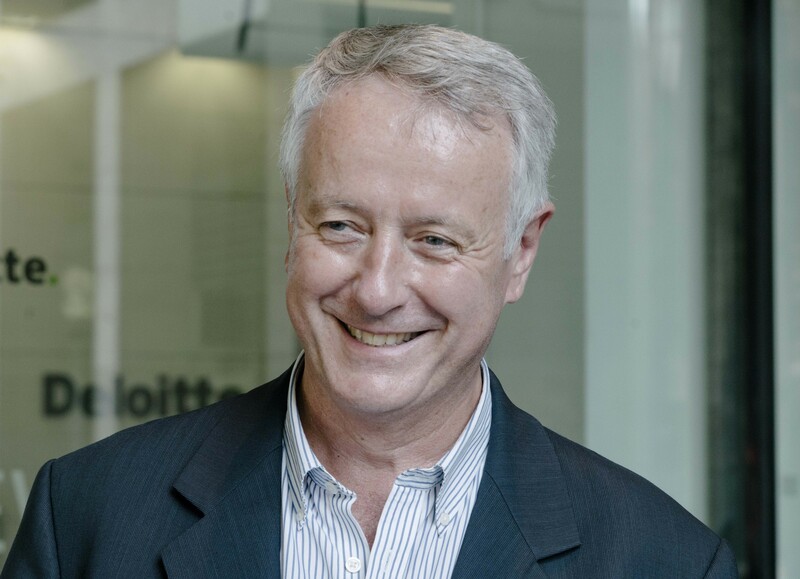 Peter’s financial background brings a broad commercial perspective to his circular economy work. He is a mentor and local organiser for the Circular Economy Club, and co-founder of the African Circular Economy Network.